This course can save you both time and money!! This 2-day course can now be achieved with just one full day away from work as blended learning is now an accepted means by which workplace first aid training can be delivered. This course can be adapted to suit the audience and is in line with the Health and Safety (First Aid) regulations 1981. 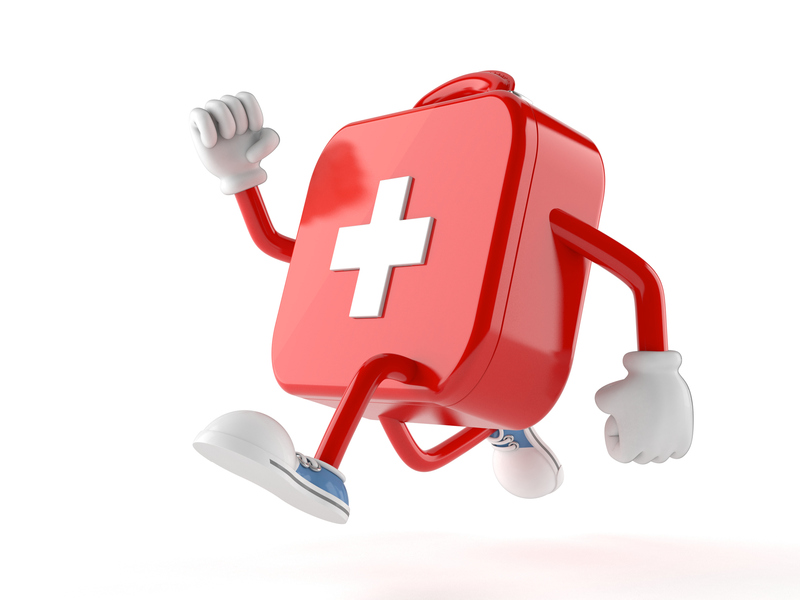 Please note that delegates undertaking this course must be in possession of a valid (not out of date by more than 28 days) First Aid at Work certificate. Your trained team will have FREE access to our online refresher course – recommended annually by the HSE. The practical session is 1 day – held at your venue on your chosen date. The online top up is undertaken after the practical session – this needs to be within 10 weeks. Anyone over the age of 16 who may need first aid skills. The practical session is 1 day. The online top up is undertaken after the practical session – this needs to be within 10 weeks. Practical assessments are conducted during classroom delivery, a further online assessment is undertaken, certification can be printed by the delegate on successful completion. Certification is valid for 3 years and is HSE compliant. £475 plus vat for up to 12 of your team, this includes both the face to face and online elements, a work book and certificate for each delegate (valid for 3 years and printed on completion of the online element). book this flexible option now! Drop us an email on info@aid-training.co.uk call us at 01985 843100 or click enquire now and our team will take you through the booking process.